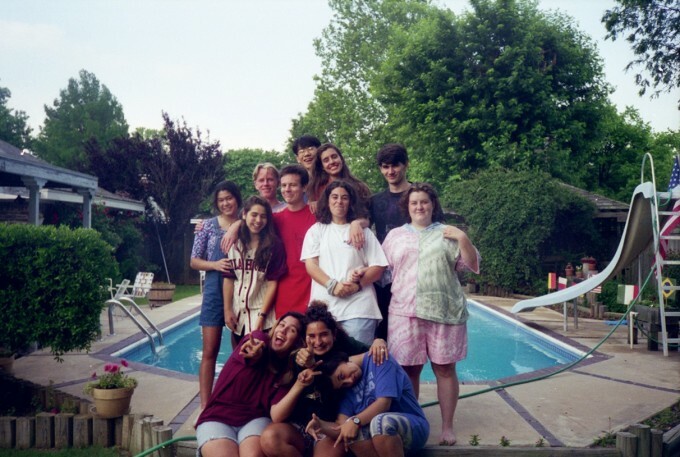 When I was 16 years old I boarded a plane to spend a year in Oklahoma on a highschool exchange. I was lucky enough to be staying with a wonderful family and to meet awesome people with all of whom I unfortunately lost touch later on. The pic's a pool party in the summer of 1994. Dušan, Alex, if you read this get in touch!